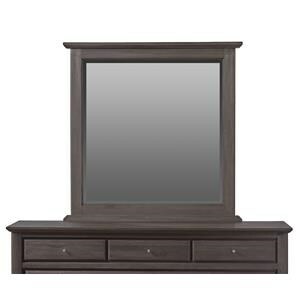 This solid wood Paragon bedroom dresser mirror is a beautiful piece for any bedroom. 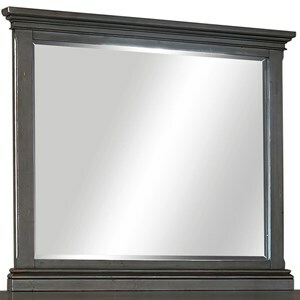 Its simple style combines modern, clean lines, beveled glass and a hint of traditional design evident in the decorative molding. 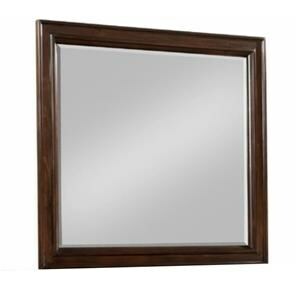 A dark truffle finish adds richness to the mirror's modest details while complementing its versatile style. 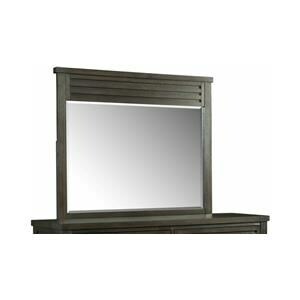 The Penelope Dresser Mirror at Ruby Gordon Home in the Rochester, Henrietta, Greece, Monroe County, New York area. Product availability may vary. Contact us for the most current availability on this product. Finish & Paint Options Truffle finish. 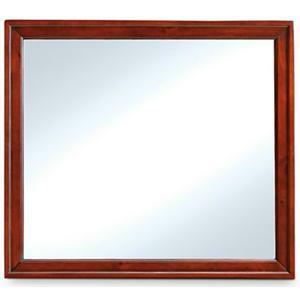 Hand-applied multi step finish highlights the wood's natural grain with tones ranging from chocolate to a rich golden brown with occasional cherry tone highlights. 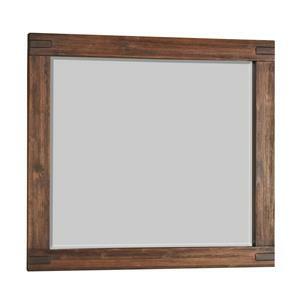 Handles & Hardware Dowel joinery and tongue and groove joinery ensure structural integrity. Special Order Lead Time No special orders. 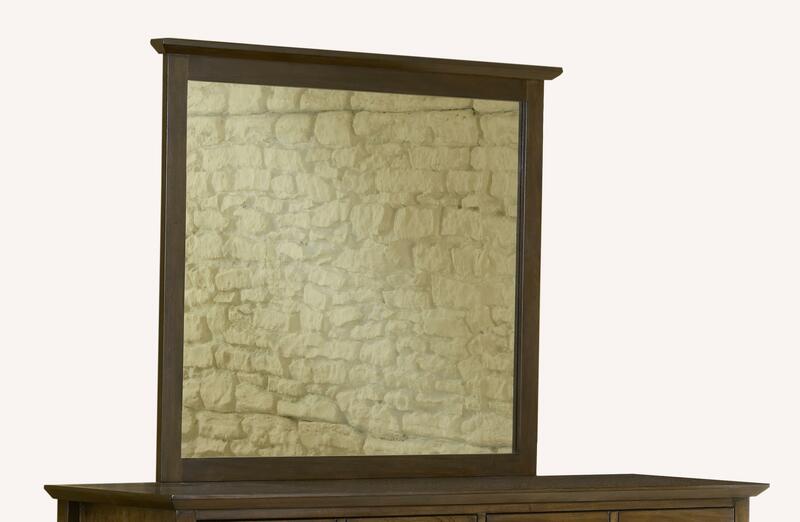 This solid wood Penelope bedroom dresser mirror is a beautiful piece for any bedroom. 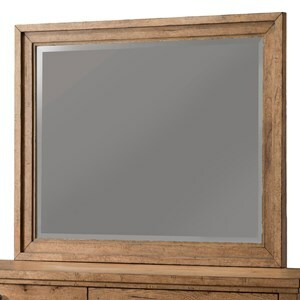 Its simple style combines modern, clean lines, beveled glass and a hint of traditional design evident in the decorative molding. 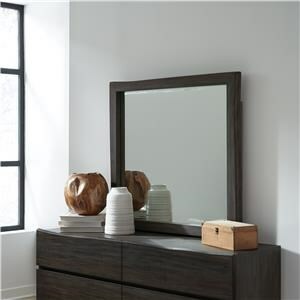 A dark truffle finish adds richness to the mirror's modest details while complementing its versatile style. 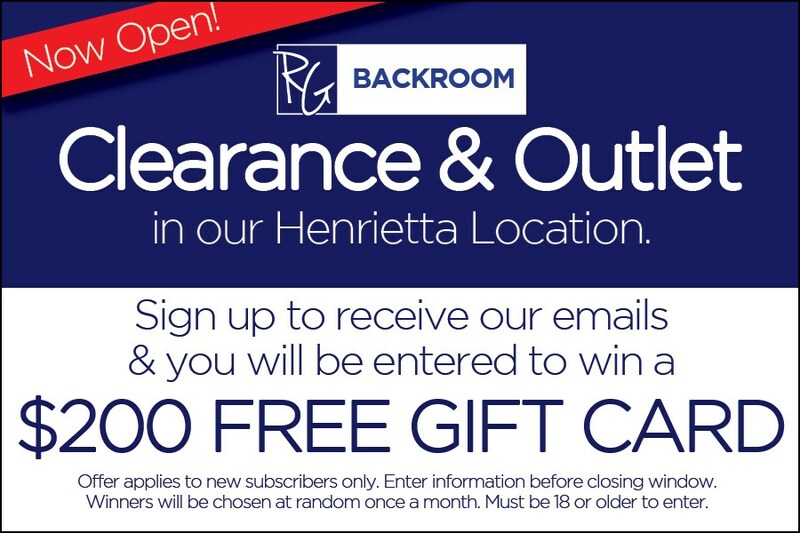 The Penelope collection is a great option if you are looking for Casual furniture in the Rochester, Henrietta, Greece, Monroe County, New York area. Browse other items in the Penelope collection from Ruby Gordon Home in the Rochester, Henrietta, Greece, Monroe County, New York area.